It’s a great achievement for our Brewery team back in Australia who are always working towards creating the most deliciously balanced beers of the highest quality. Whilst we’re working on new recipes for our Seasonal and Shift Brewers Stash beers, we never take our eyes off our year round range, and our Pilsner is proof of the benefits of this approach. It wasn’t all that long ago that we gave our much loved lager, Original Pilsner, a nudge towards the north, shifting our profile towards the hoppier and more bitter North German (Friesland) style. It’s made with 100% Pilsner Malt and German Perle hops. It’s clean, crisp, really delivers on flavour and then hits you with an uncompromising, earth shattering bitterness. 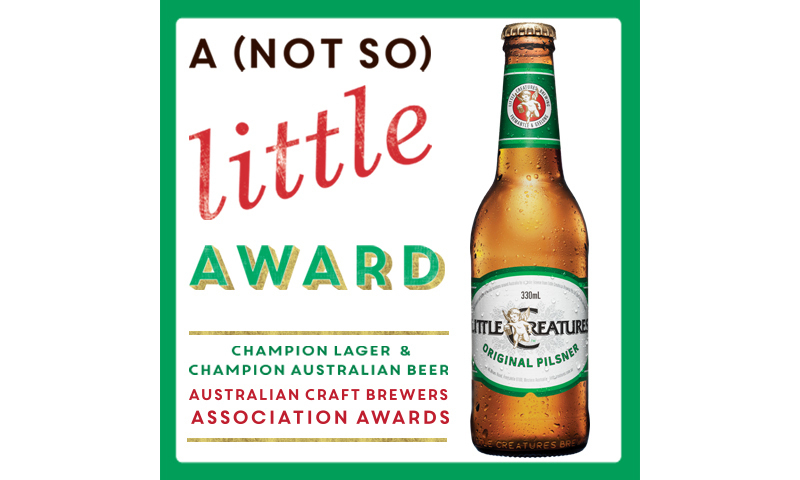 If you haven’t tried it already, make sure to grab this award winning beer soon.